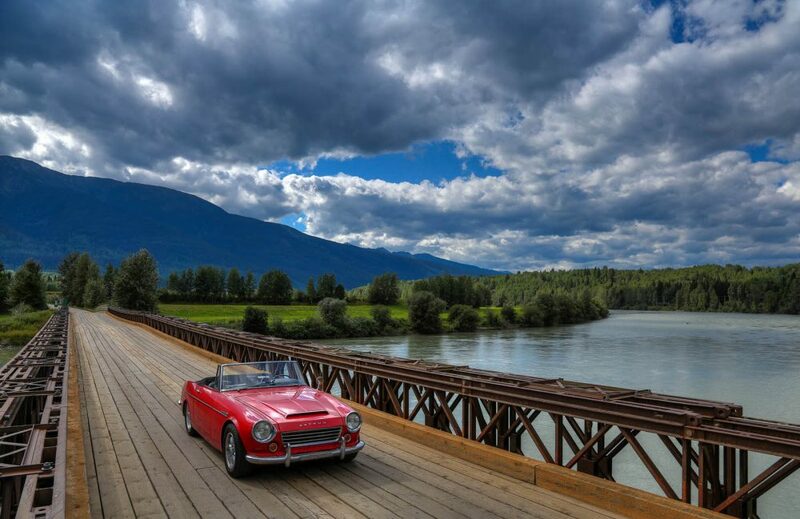 Scott Fisher, from Las Vegas, Nevada, is on an extended road trip around the United States in his 1967 Datsun Roadster 1600 as a cathartic intermission in his life between selling a business in March that he built and owned for 16 years and starting whatever’s next. Being intrigued and envious, we interviewed him to find out some more details about this exciting opportunity he’s created for himself. You can follow his travel blog at roadsterroadtrip.com. 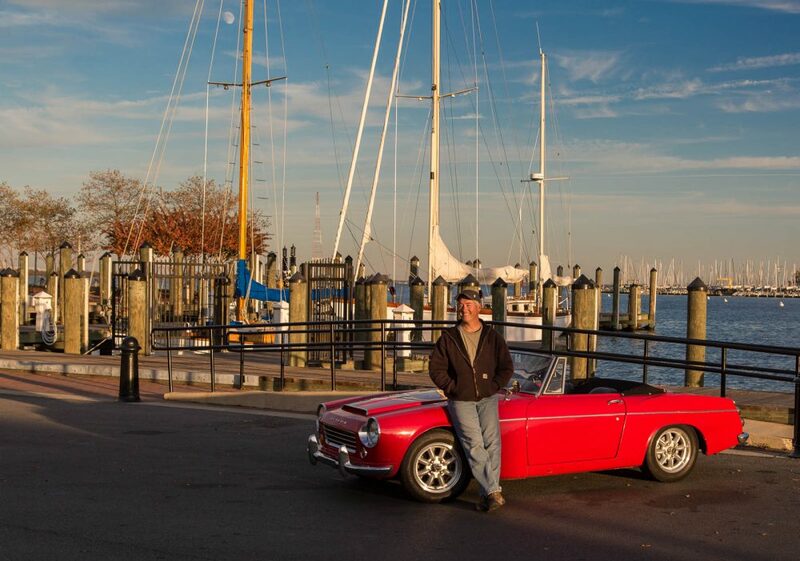 Click here to view our film featuring Scott and his Datsun. Q: What made you decide to start this road trip? A: I decided to go on this road trip because I was in serious need of some mental decompression and relaxation, and I also needed a bit of time for reflection. I had been involved in owning and operating a business for 16 years prior to this trip, which meant 16 years of around-the-clock work. I sold the business in March, and stacking that sales process of lawyers and negotiations on top of a decade and a half of constant work resulted in me being pretty burned out. Previously, I had taken a shorter road trip from Las Vegas to the Bay Area the previous December, staying off the highways and working my way up through the desolation of the Nevada deserts and across the Sierra Nevadas in a blizzard, and I had an absolute blast. (This trip was in a Honda Fit, not the Datsun, and the Fit did a surprisingly good job in blizzard conditions once I got the chains on.) When the time came for me to be unemployed and in need of some mental relaxation, my memories of that shorter road trip suggested that a longer one might be just the ticket. I briefly contemplated getting a more all-around and capable vehicle for the trip (like a Subaru Outback or something along those lines), but then pretty quickly came to the realization that what you’re driving on your road trip will be a huge part of the experience, so I decided that a less all-around and less capable vehicle that had considerably more character and exuberance would be a much better choice, so I turned to my trusty Datsun Roadster 1600. Q: How did you become interested in cars? A: My grandfather was a mechanic and auto body guy par excellence, and I grew up in his garage. Q: Did you have this trip in mind when you bought the car? Q: How long did it take you to prepare the car for this trip? A: I opted to just freshen the car up mechanically for this trip, as the trim and finish was in ok-but-not-stellar shape and I figured it’d just get beat up anyway. I pulled the motor, transmission, suspension, brake system, and rear end out, re-gasketed, re-bearing’d, and re-sealed everything, replaced things that looked like they needed replacing, and swapped out the stock four speed transmission for a five speed out of a ’69, as I figured I’d appreciate the extra gear going through the Midwest. Everything on the car other than the five speed and the wheels and tires is stock for the ’67. All of this took about six weeks. Q: How has the car been behaving/performing so far? A: It’s been amazingly good. My only real breakage was a freak hardware failure on a brand new lower ball joint, where I luckily avoided any real damage (and didn’t put the car in the ditch), but other than that it’s been a trouper. The other issues have been a leaky radiator petcock (replaced with a plug), a leaky oil pressure sending unit (replaced with a new one), and an electrical short from an insulation failure (taped up). I also did some proactive maintenance, first when one of my alternator bearings started making some ugly noises (replaced the alternator in Portland, Oregon), and then when one of the transmission bearings also started making some bad noises (new bearing installed at a friend’s house in Dayton, Ohio). I actually knew about the transmission bearing before I left, but I was too lazy to tear it all down to get at it, going instead with the “oh, it’ll be fine” plan. Luckily, the car is very easy to work on; I had the new parts drop shipped to Dayton and then did a motor and transmission pull, transmission teardown and rebuild, and full reassembly between breakfast and dinner on a Saturday. 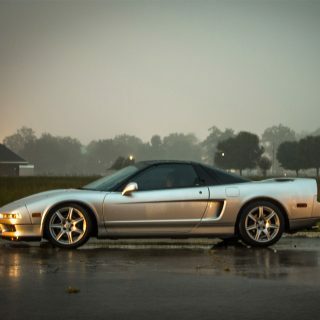 It’s a great car. Q: What was the most exciting thing you have seen so far? A: If I was being sassy, I’d probably say that seeing the car finally come to a stop while still on the pavement after losing a lower ball joint and stuffing the tire up into the fender was the most exciting thing—from a pure adrenaline standpoint, the moment that thing broke was the clear winner in that category. However, it’s really hard to pick out a single thing as the most exciting, as there have been so many things that have been exciting and interesting and sublime, all in their own ways. Driving down a tiny dirt road through the redwoods in northern California was amazing, like being in a cathedral. 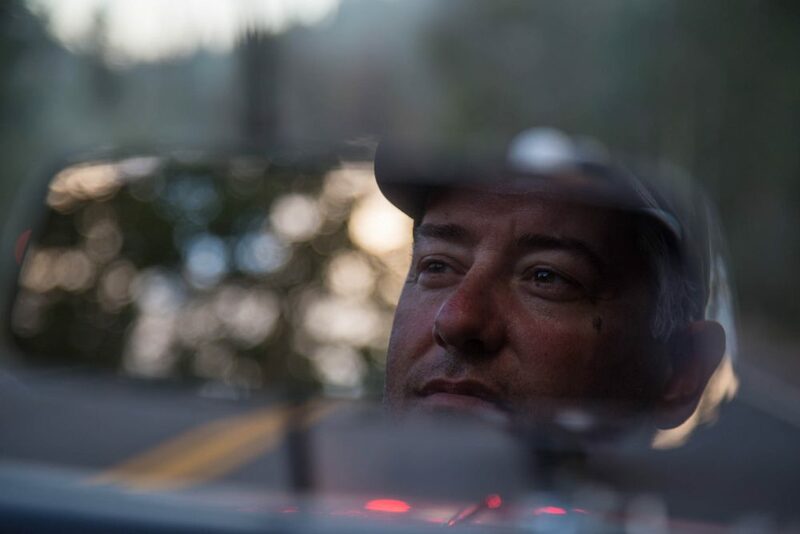 Putting the car on a ferry to the San Juan Islands at sunrise was a moment I won’t forget. Hiking through lava tubes at Lassen was surreal. Finally seeing and feeling and smelling Yellowstone after years of just looking at postcards was a humbling experience. Waiting for a bison traffic jam in South Dakota was unusual and a little intimidating. Devil’s Tower in a thunderstorm at night was awe-inspiring and a bit spooky. Watching the tides transform the Bay of Fundy while the tidal bore rips down the river was unbelievable. And driving top down through Times Square through a sea of humanity in a vintage sports car after 20,000 miles of travelling to get there was incredibly gratifying. I’m looking forward to what the rest of the trip will bring. 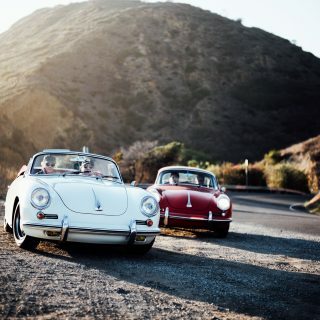 Q: Have you met other vintage car enthusiasts in this trip? A: I have met many vintage car enthusiasts, and they’ve been some of the most warm and generous people I’ve run across on the journey. 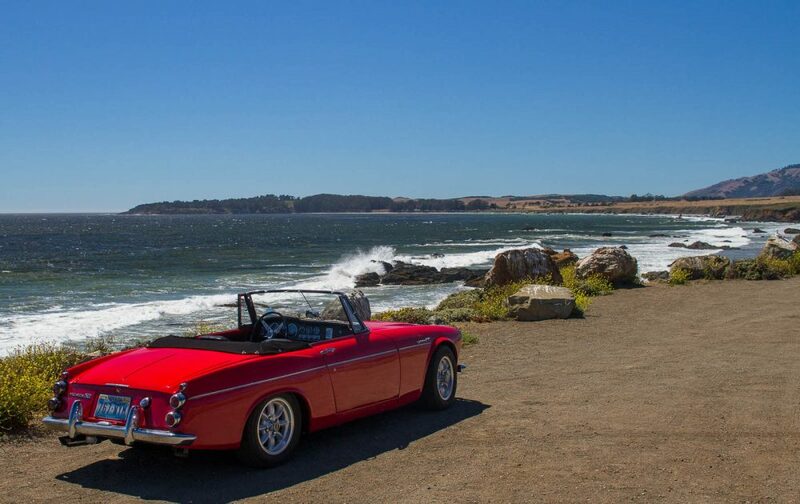 I was able to attend two of the big Datsun Roadster meets, the one in Solvang, California (on the pre-trip shakedown run), and the one at Mount Shasta (in month two of the trip), and it was great to see that many fellow enthusiasts in one place. I’ve also been able to stop in at several local car shows (and sometimes participate) all over the country as well, and all of those have been great. Everybody seems to appreciate seeing the car actually being driven, and it gets more attention than I expected. 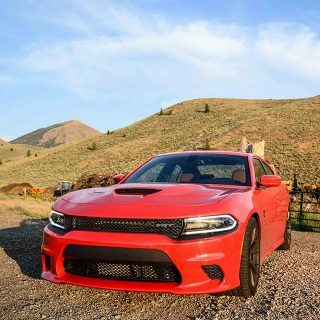 In fact, the car seems to have hit some sort of “sweet spot” in the pantheon of sports cars, where it’s interesting enough to be pretty cool, while not so exotic that it’s completely unapproachable. It’ll turn heads first just because it’s unusual, but then when people see it’s a Datsun, they really open up—everybody’s uncle had a 240Z, lots of people drove to college in B210s, somebody’s brother always has an indestructible Sentra with 350,000 miles on it, and they love the fact that this car is the great grandfather of all of those. I suspect that I wouldn’t be meeting as many people or having as many friendly conversations with locals at gas stations if I was driving a Ferrari or an Aston Martin. 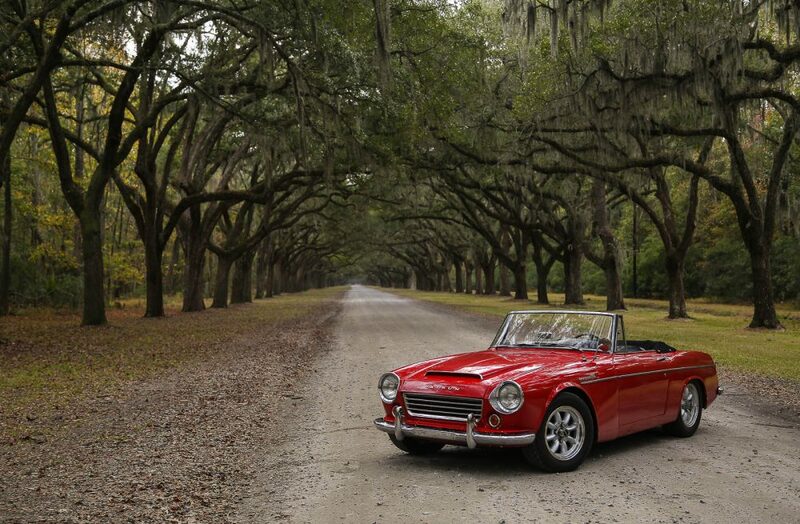 I also have to give a shout out to the Datsun Roadster community at large. I’ve had a support group cheering me on via the internet for the whole trip, and many of them have opened their homes to me, shown me around their local areas, taken me to dinner, or otherwise just been fantastically helpful and generous people. It’s really made the trip more special. A: I had a very, very sketchy travel plan. 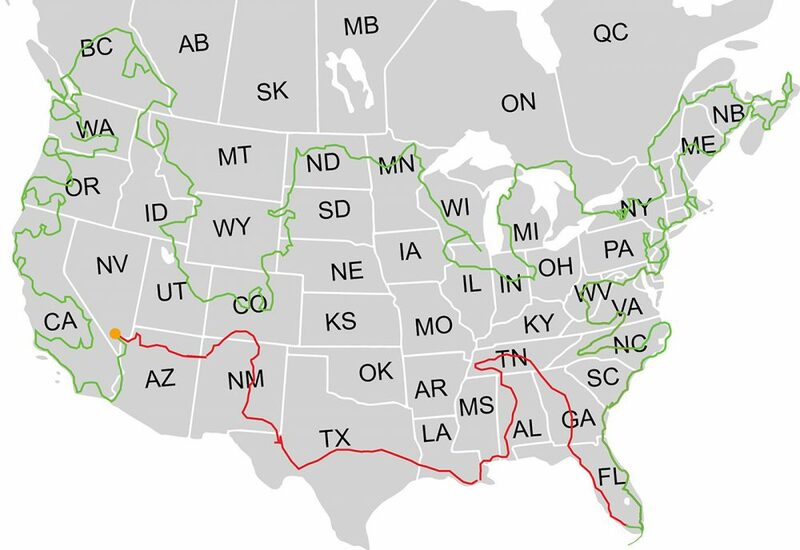 The general plan was “clockwise around the US”, and I’ve pretty much stuck to that (see map below). 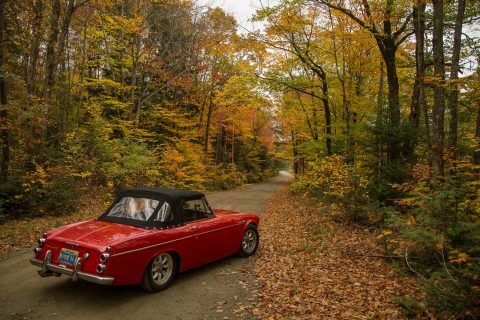 I figured if I could get up into the Northwest while it was hot down south, get over to the Northeast for the fall color, and get down south when winter came, I could probably keep the top down 90% of the time, and that’s worked out pretty well. I have totally blown my schedule for how long I thought the trip would take, but that’s been a good thing. I have generally not been making detailed plans any more than two or three days in advance so that I can stay longer at any place I like, or take detours or otherwise dawdle and wander if it seems like that’s a good idea. I have the luxury of not needing to be anywhere for anything at any particular time in the near future, which I know is a rare gift, so I’m trying to take as much advantage of that as possible. Q: What would it be your suggestion/tips to someone who wants to do start an on the road trip like you did? A: If you want to be more of a traveler and less of a tourist, stay off the highways. Avoid them like the plague. Try not to stay in hotels; I’ve been alternating between using Airbnb and Couchsurfing to stay with locals, and camping where I can, with a hotel being a last resort if neither of those is practical, and I’ve made many, many friends and learned much more from those people about the areas I’m traveling through. Don’t get upset if your itinerary changes or you get lost; that’s an opportunity, not a problem. If you’re driving a vintage car, bring tools, fluids, tapes and sealants, and basic parts, at least enough to get you to help if necessary. And like Hitchhiker’s Guide says: Bring a towel. Bring a couple. It’s a pillow! It’s a blanket! It’s a seat cover! It’s a fender guard! It’s a towel! Most indispensable thing I’ve got in the car. Q: Has your bond with this car grown since you have started this journey together? 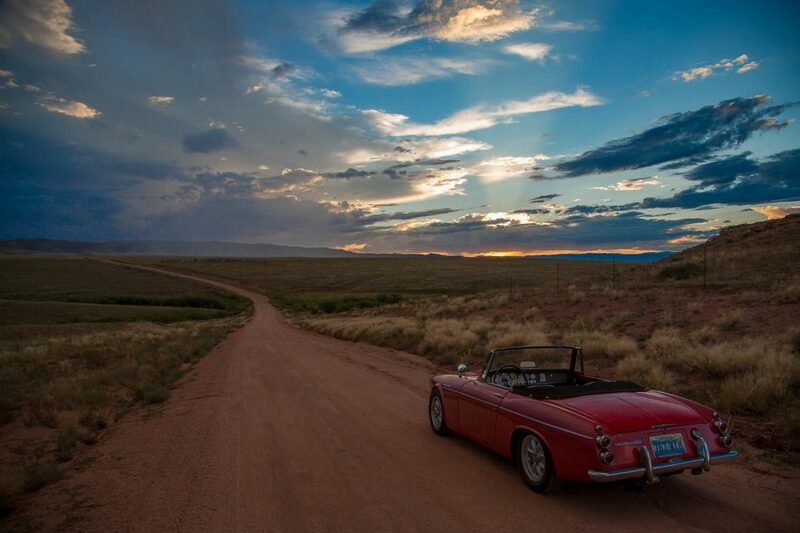 A: I’ve definitely developed more of a bond with the car since I started traveling. It’s been an incredibly rugged and reliable companion, and it’s been surprisingly game for just about anything I’ve thrown at it. Head over that 12,000 foot mountain pass? Sure, let’s do it. How about 50 miles or so of backcountry dirt logging roads? Totally up for it, rattles and all. It feels more like a faithful dog that may raise an eyebrow to some of your more harebrained plans, but will totally give 100% to make it happen. 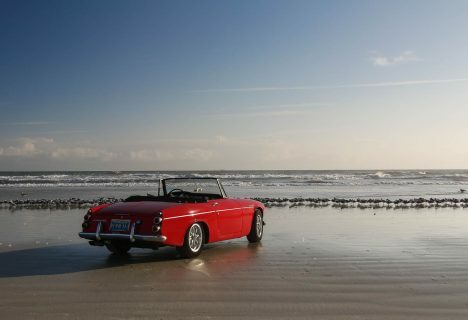 I try not to anthropomorphize too much, but the car is an optimist, and it’s the perfect companion for a trip like this. Q: What do you love most about your car? 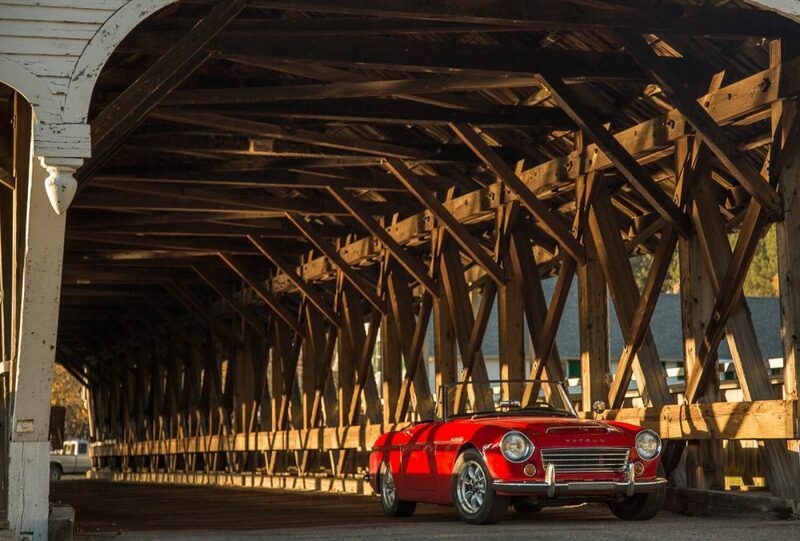 A: I love the general sense of optimism about the Roadster. It’s sort of innate; you can almost feel those guys back in Yokohama trying their hardest to crack the US market in all of the little details and character of the car. 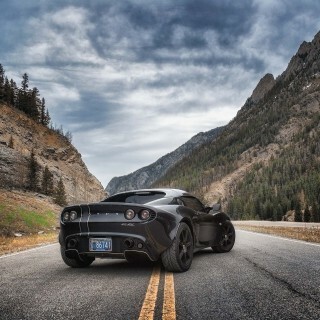 Travel Who Needs RVs When You Can Drive Across America In A Lotus Elise? Fantastic write up and photography. 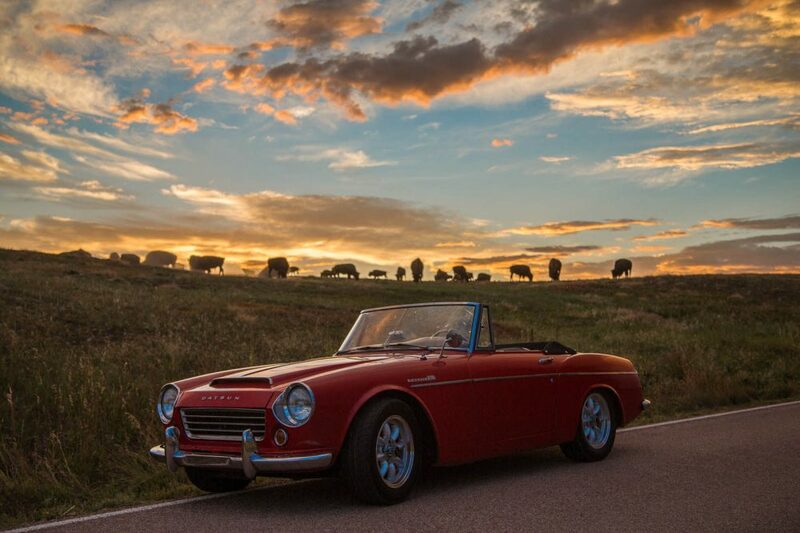 As a previous owner of a 1967.5 SRL311 / 2000, I can attest to the certain “passion” that this little Japanese sports car possesses. 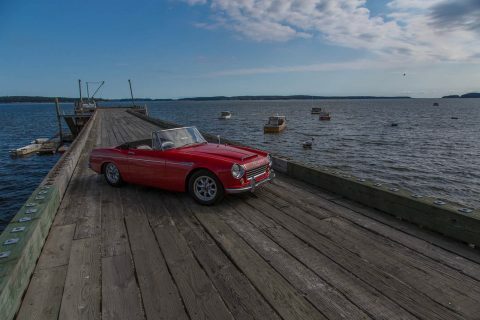 Congratulations on your trip and ability to live a roadster owners dream. Gorgeous Post! I love these pictures. These road trips are awesome, thank you very much for sharing a great write-up. Very nice and inspiring photos Scott! Thank you for sharing! It was an absolute pleasure to meet Scott at both the Shasta roadster show, and this last weekend as he finished his trip with a quick run through LA to Malibu. An awesome guy and an incredible trip..
I’m glad you like the photos…I’ve basically got three cameras–I get snapshots with my phone (Samsung G3) and a Canon S110 point ‘n shoot, and for the good stuff I have a Canon 5D Mark III with one lens, a EF 24-105. I use a polarizing filter on a lot of the outdoor shots, but other than that it’s pretty straightforward. Photo organization and light editing in Adobe Lightroom. Me and my wife spent our honeymoon travelling from San Francisco to Vancouver Island and back to Seattle. It was funtastic. Unfortunately the ride wasn’t a head-turning 60’s roadster, but a rented Nissan Altima. Still, we hope to do the same in 2015, in the East Coast. Wow! That mountain shot is awesome! Nice car too! Fantastic trip and great avoidance of official therapy,lol. I would have been wise to have done the same trip in my 68′ SRL311 after selling my biz after 17 yrs as well! Now I have a 69 & a 70′ going through restore and mods while living in SoCal..( orig.from Mo.). Perhaps we’ll meet at a roadster event in the future! Thanks for sharing your story! Really enjoyed it. I couldn’t be happier to see my friend and former boss doing this. Years of hard work and dedication are paying off big time. So jealous. Beautiful pictures Scott! Loved this story! [b]Scott, I could swear I watched you roll through Laguna Beach in your red 1600? Did you? [/b] There are just a few in town. Makes me so mad I sold my 68 2000 when I moved out here from Missouri. It had a VG30det swap. Hi Dan! Thanks very much–will catch up when I get back to Vegas. 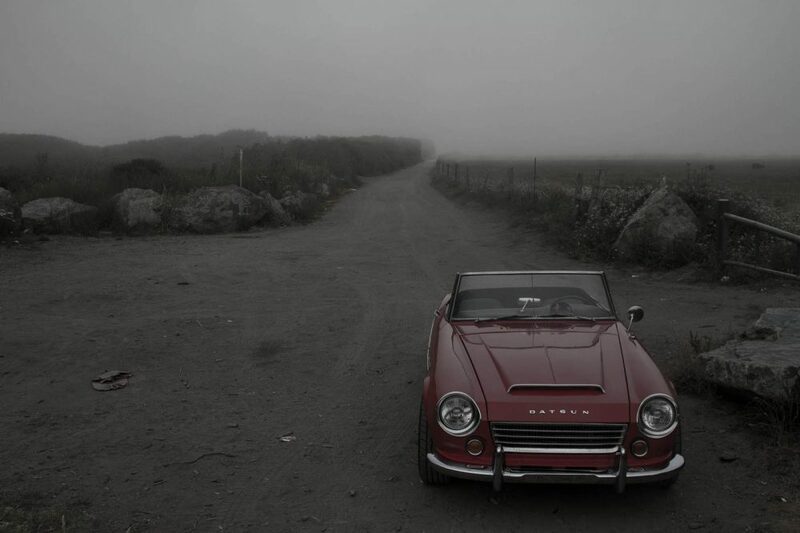 I love the story, the car, and especially the photos. 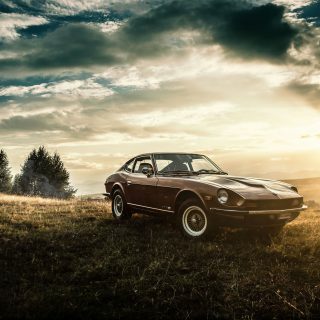 You seem to have a natural gift for automotive photography. 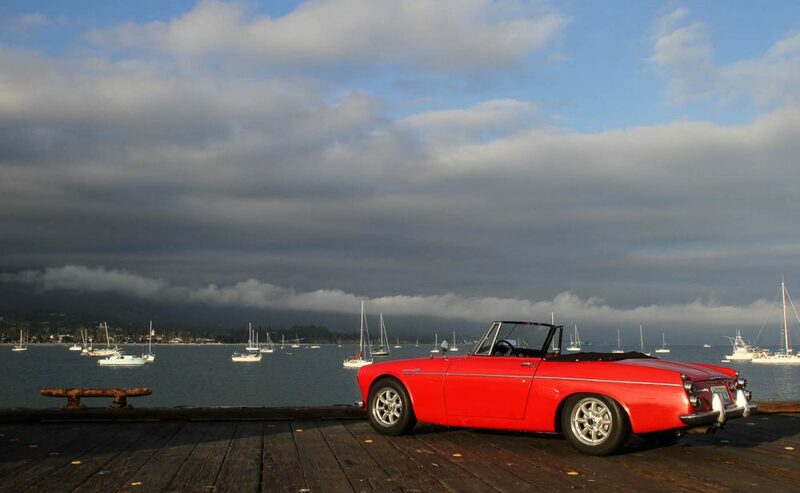 Of course I also love to see pictures taken in my backyard, the car on Stearn’s Wharf in Santa Barbara. I know that view so well. 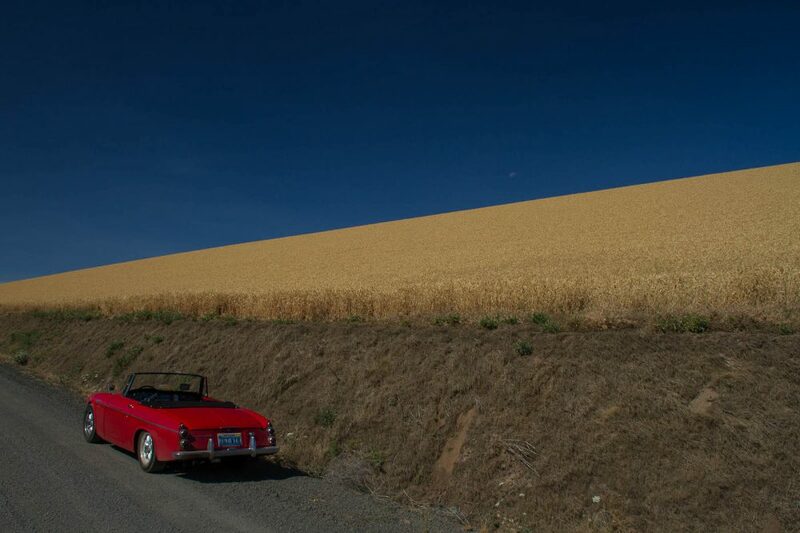 Great photos, epic road trip. I haven’t visited the US yet, but this inspires me to accelerate my plans (pardon the pun), hopefully I can rent a classic and do it in style. Best wishes for your trip, someday soon I will make something like this, but in south america with my Puma GTS. Best luck for the rest of the trip. Well I’m inspired. My wife and I have wanted to do US tour in an interesting car. We did a power run in a Z4 M Coupe I bought in Lubbock TX to Oregon in two days averaging 99.8MPH. It was a different kind of road trip and a dream of mine to blast across the US as fast as I could in a cool car but when we got home we told ourselves we needed to do it again but take a few weeks and explore this awesome country of ours. I was lucky enough to meet up with Scott when he was passing through DC and can report that in addition to being a fine photographer and great writer, he’s also a nice guy! 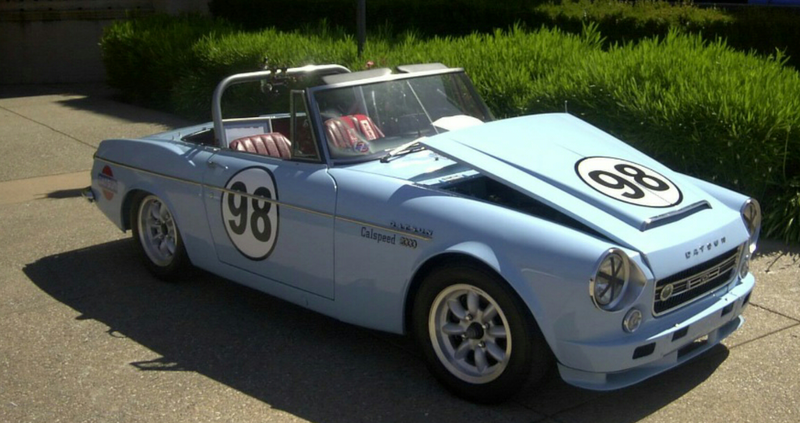 It was the first time I’d ever seen a Roadster in person and he was kind enough to give me a lift home. Nice to see him featured on Petrolicious and be sure to [url=”http://www.roadsterroadtrip.com/”]jealously follow the rest of his trip[/url]. Truly inspirational! 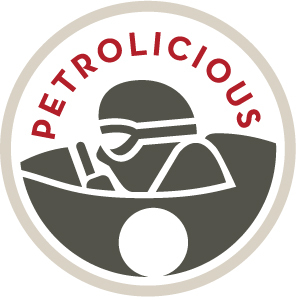 Thank you so much Petrolicious for bringing us this story. The photos are beautiful, but what grabbed me right out of the gate was the comment about Yellowstone. I have some work to do on my old car, but then it’s time to get out and experience all that this country has to offer. 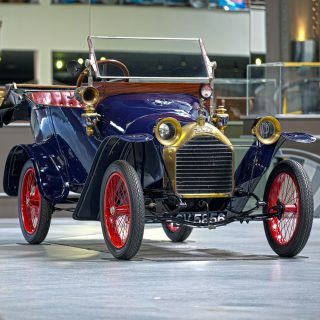 Cars are wonderful, but never so much as when they are used in such a manner. For now I’ll settle in and read the blog! 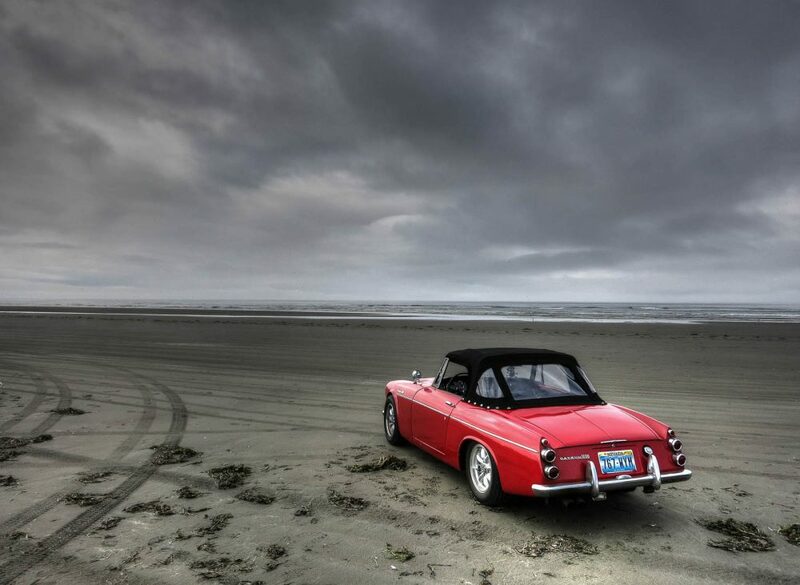 Your next career should be as an automotive photographer – stunning images. Good to see you drove the Icefields Parkway from Jasper to Lake Louise – the most beautiful stretch of highway in Canada. Stunning pictures mr. Fisher !! 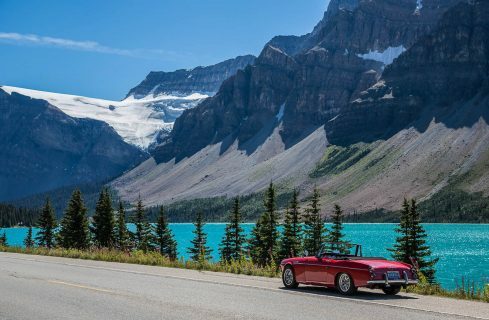 Have a safe onward trip in your beautiful classic car.